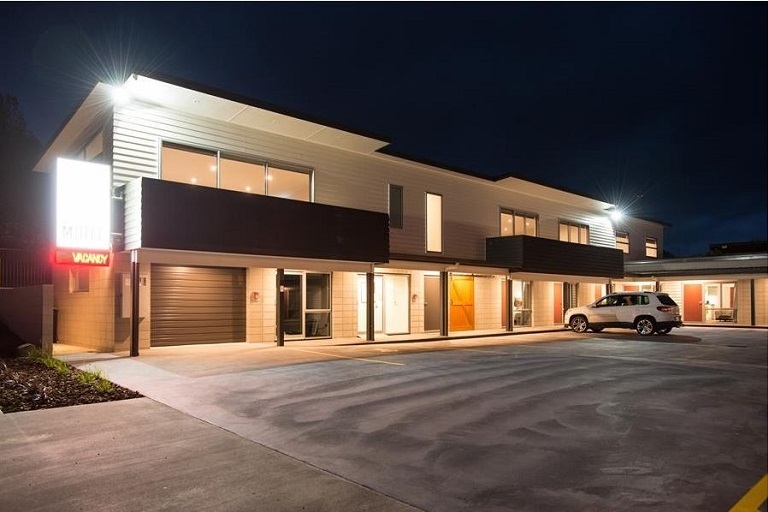 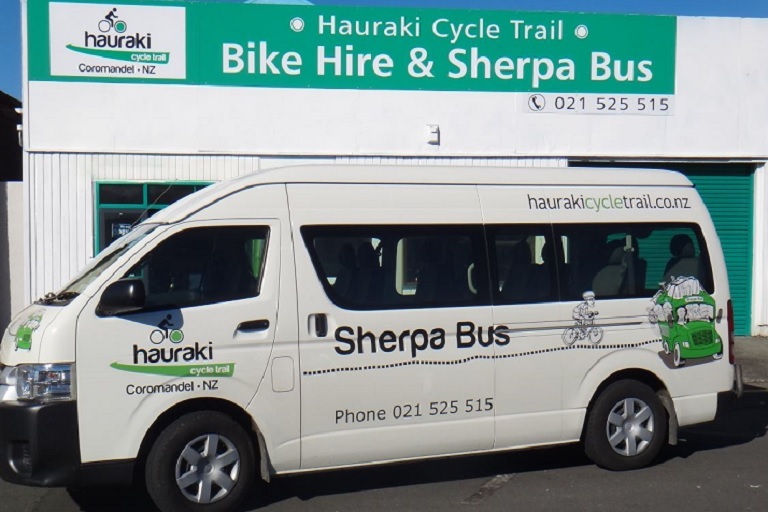 Park your vehicle in Paeroa, shuttle to Miranda where you can relax in the thermal hot pools ride to accommodation in Thames next day ride to accommodation in Pareoa, next day ride to Waihi before being shuttled back to your vehicle in Paeroa. 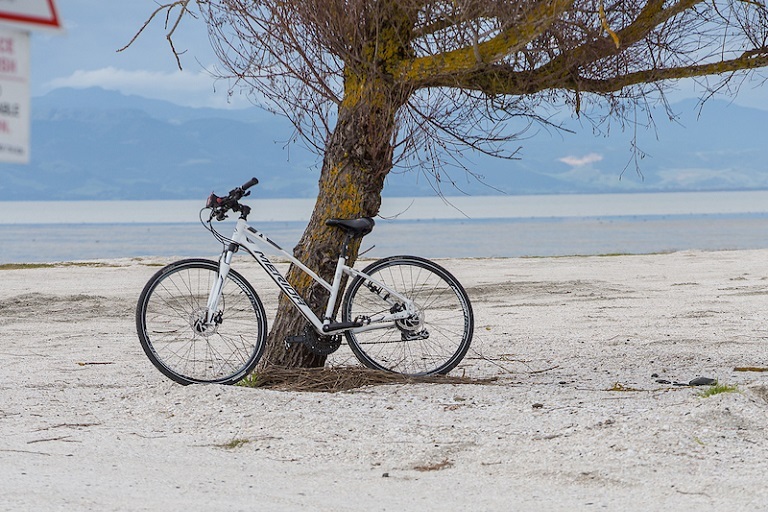 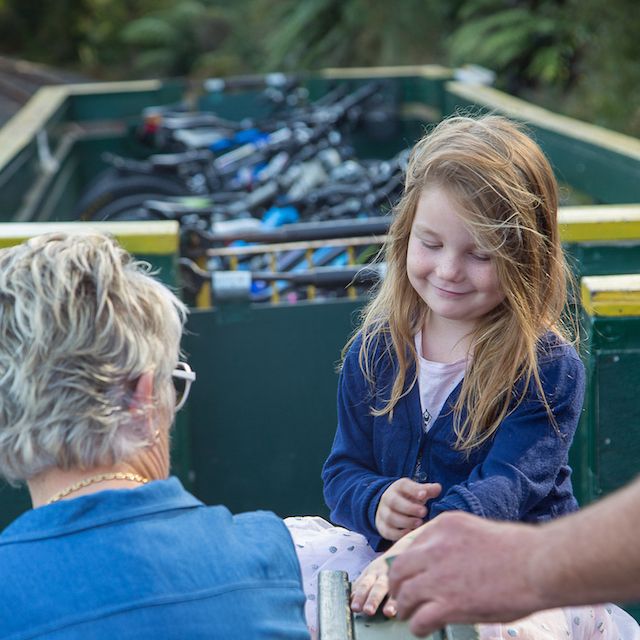 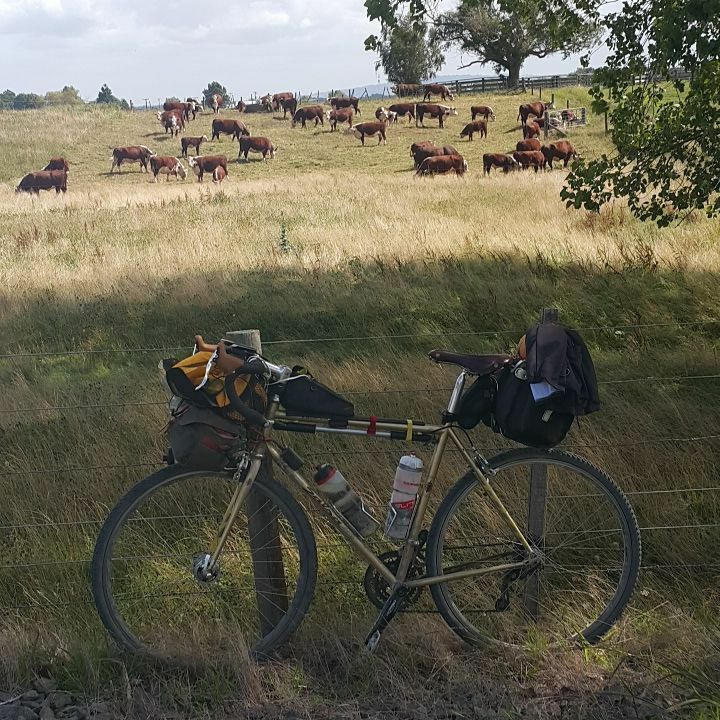 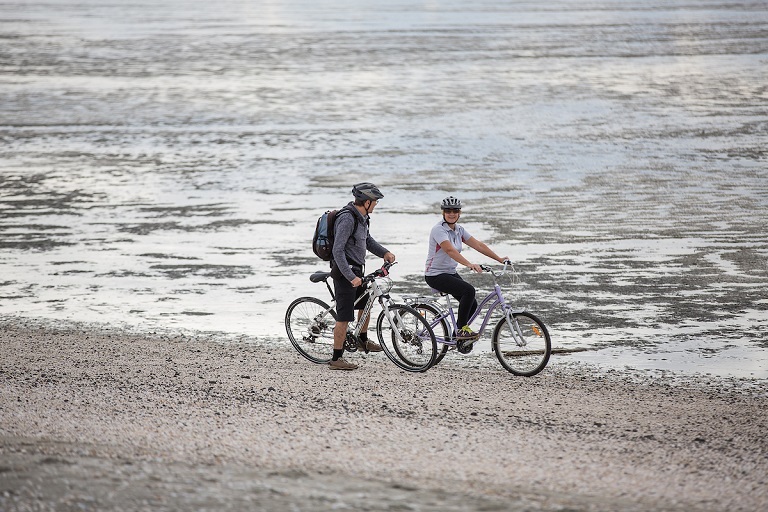 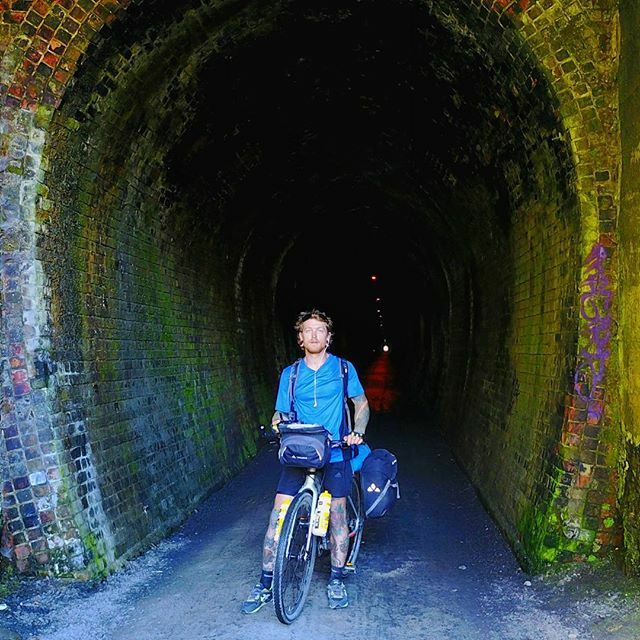 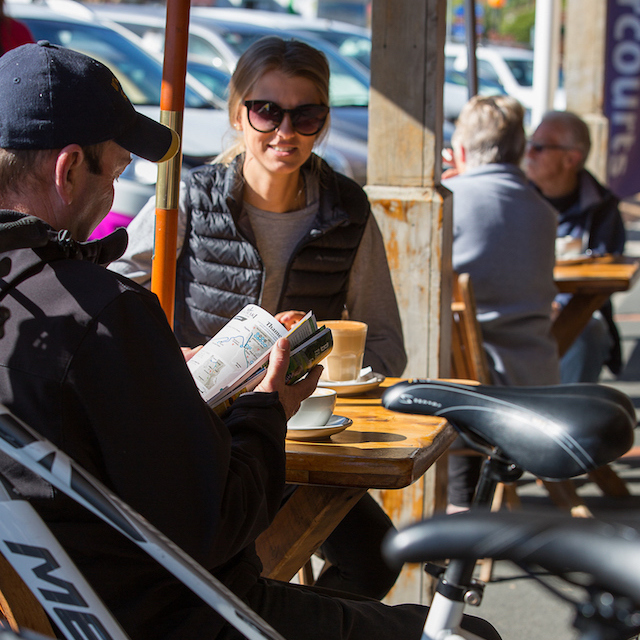 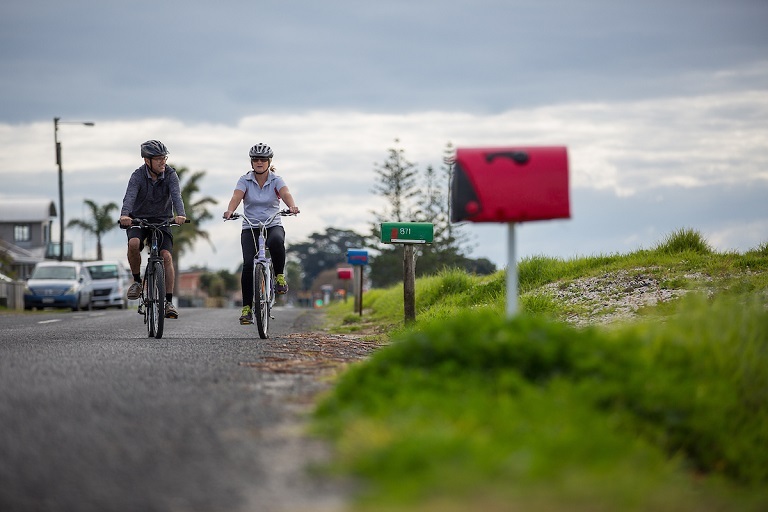 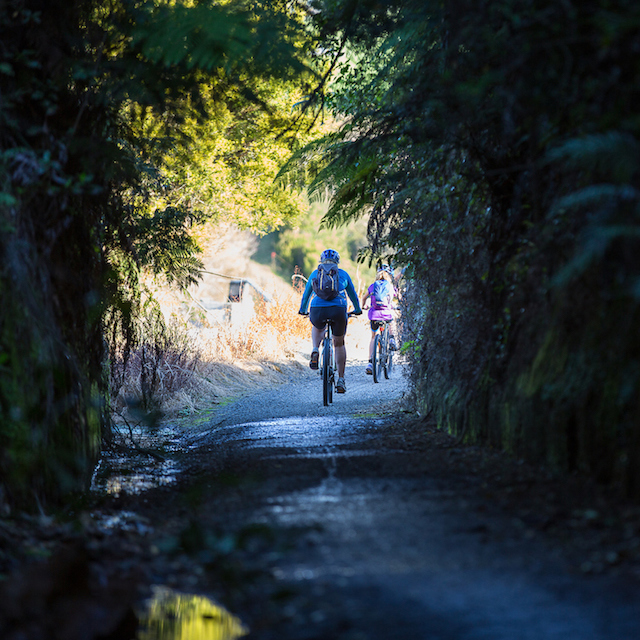 Hauraki Cycle Trail works with other providers offering services on the Hauraki Rail Trail. 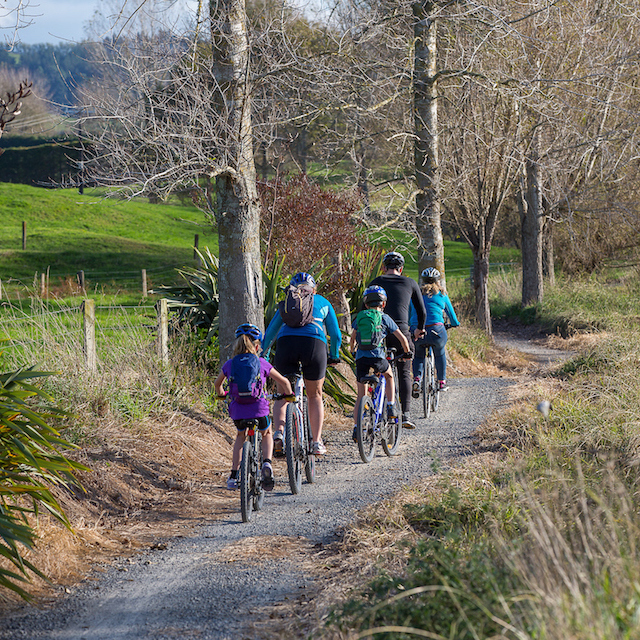 NOTE – bookings by email info@hrtrail.nz or phone 021 525 515 – please include a mobile contact phone number.